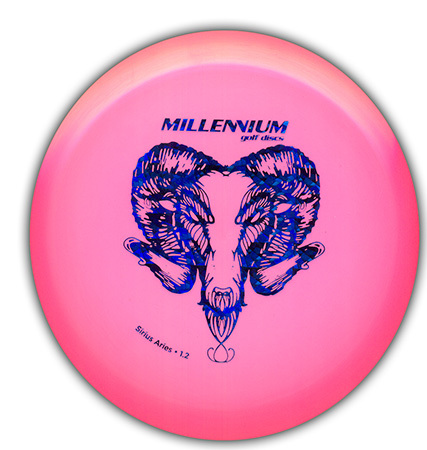 Ram your way down the fairway! Displaying the ram head like a trophy from a hunt. Maybe you can replace your stuffed ram head for one of these. 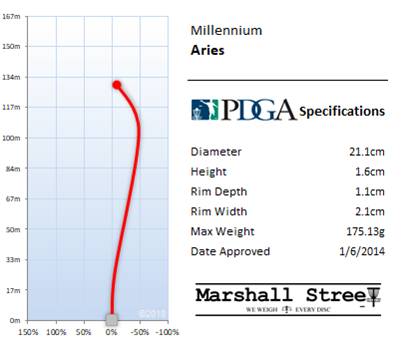 But the Aries is like a nicely seasoned wraith. Cash money.